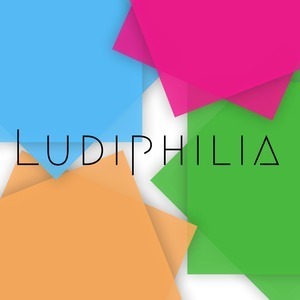 We found 1 episode of Ludiphilia with the tag “milan”. On the Nascondino World Championship, a yearly hide and seek tournament that attracts teams from all around the globe. I talked to Alan Jones, the co-captain of the Australian team, the Nascondingos, and Giorgio Moratti, one of the organisers of the competition, about how it works, what it's like, why it exists, and where it's headed next.